The Maruti Omni is the cheapest MPV available in India and it has been selling in really good numbers since the past 2 decades. 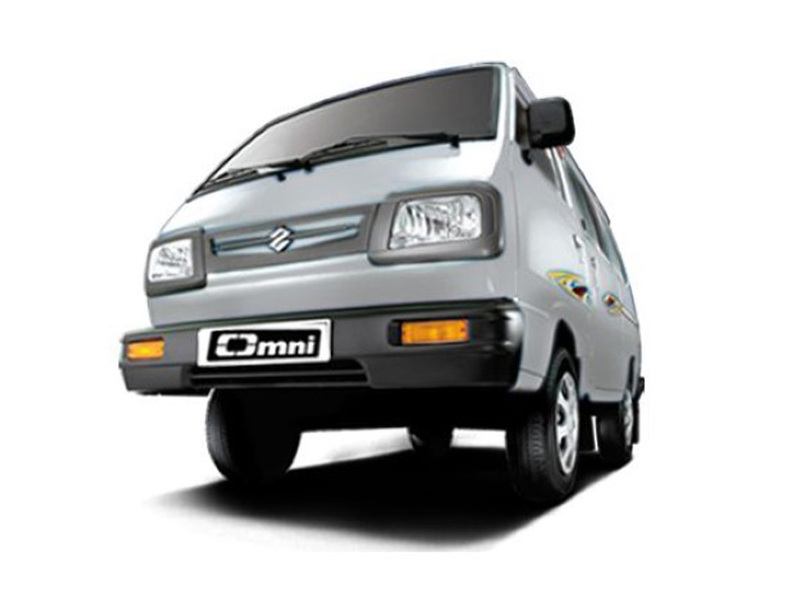 The Maruti Omni is a favourite with those who want a practical runabout for commercial purposes and don’t want to spend much. 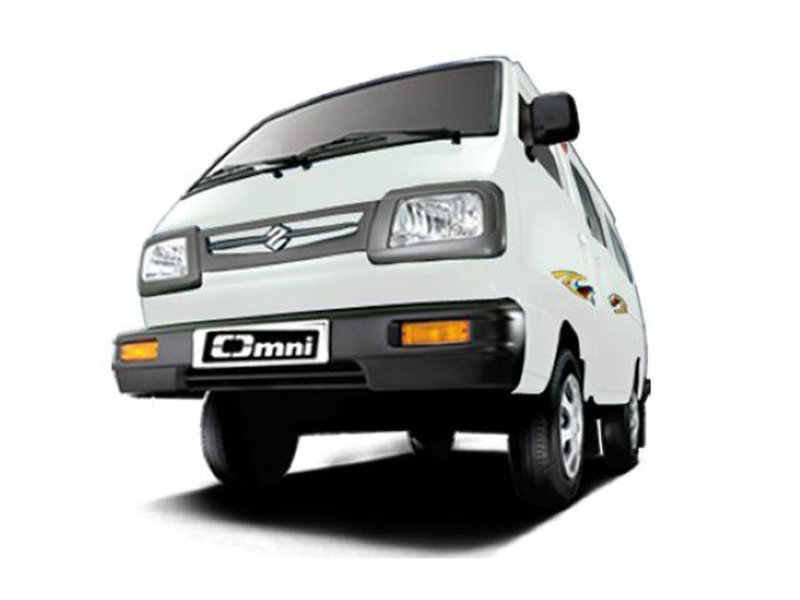 The Maruti Omni is basically just a box on wheels and doesn’t really come with any sort of features. 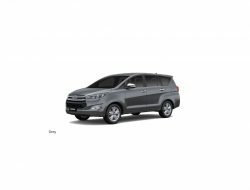 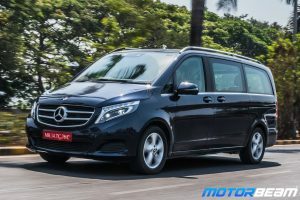 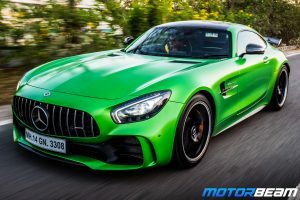 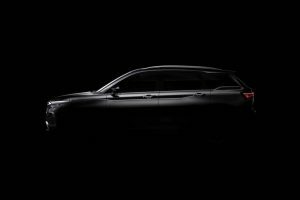 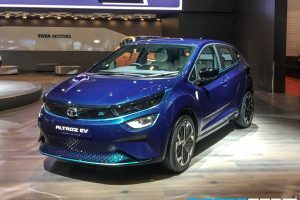 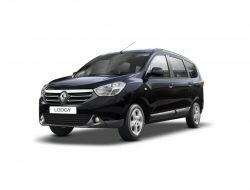 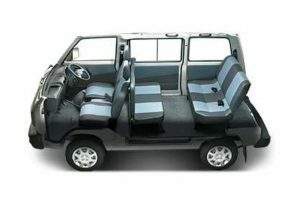 It is available in 5- and 8-seater combinations. 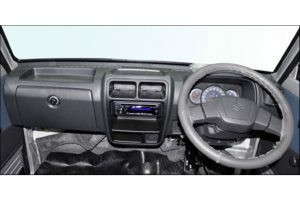 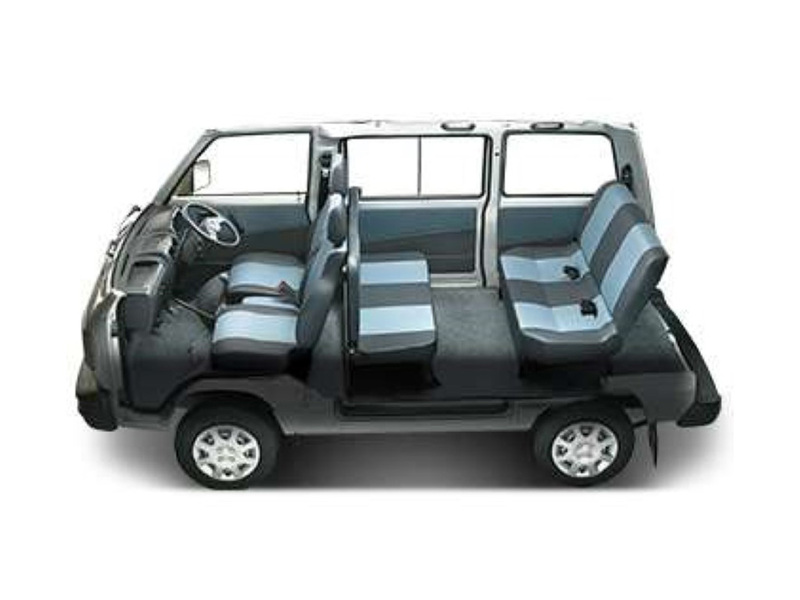 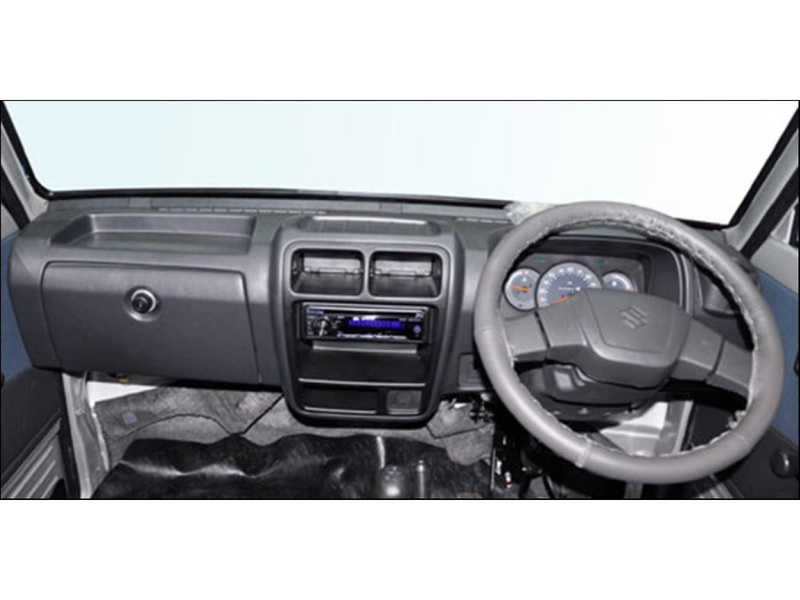 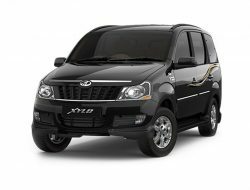 Maruti also offers various cargo variants of the popular van. 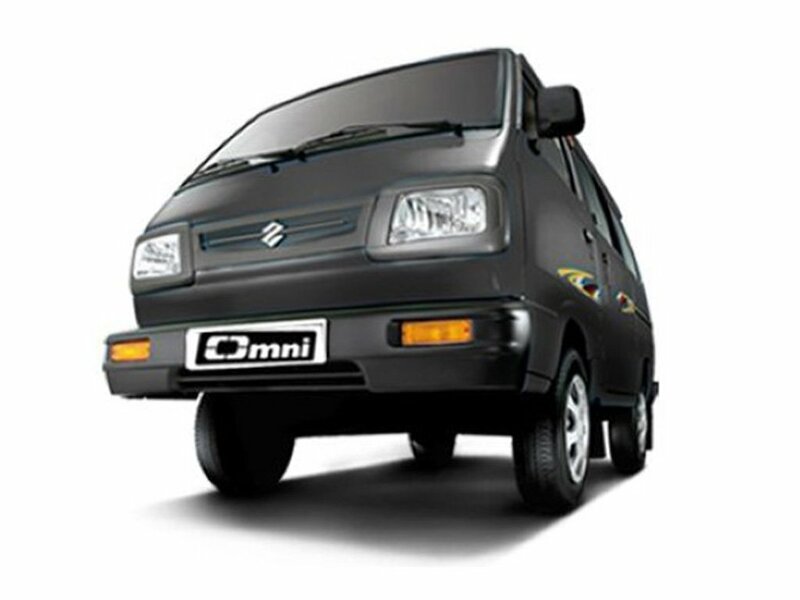 The Maruti Omni is powered by an 800cc petrol engine. 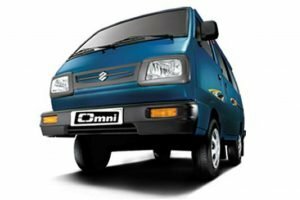 Maruti Omni is sold in the following colours in India. 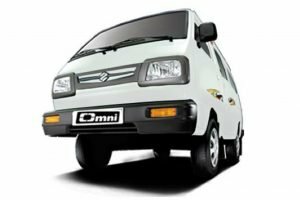 The Maruti Omni doesn’t make sense for private buyers but for someone who wants to transport goods in a cheap and efficient manner, the Omni is a good buy. 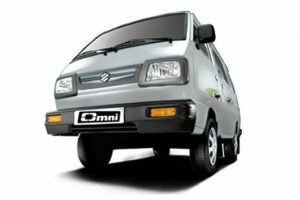 Despite being so old and outdated, the Maruti Omni still generates good sales every month which is testament to the fact that people love it for its utility.